The Midwest Genealogy Center opened in June 2008. The largest free-standing public genealogy library in the United States boasts 52,000 square feet of resources for family history researchers. Atlanta and Syndey Hubbard discovered one of their ancestral lines continued all the way back to Adam and Eve! 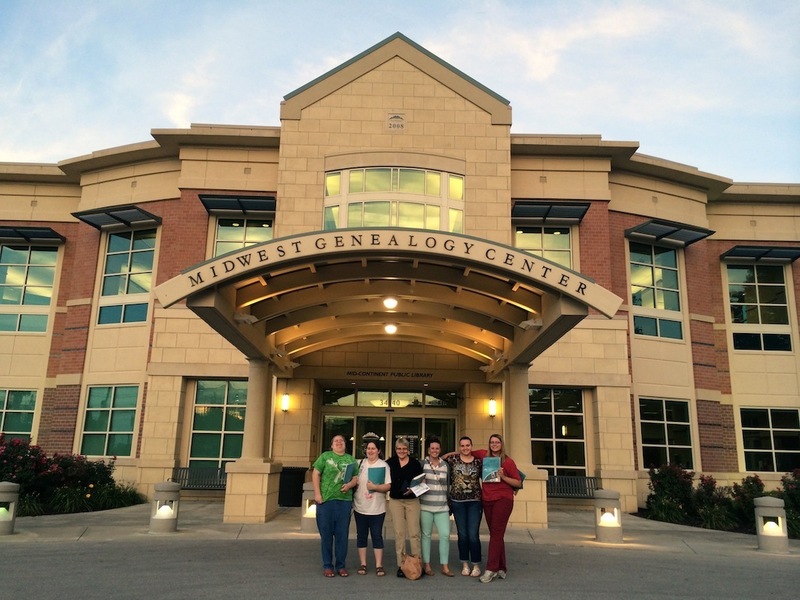 The Midwest Genealogy Center (MGC) is one of the nation’s preeminent resources for family history, providing access to almost three-quarter of a million on-site materials. The Genealogy Center features 52,000 square feet of space to house all the resources and technology genealogists need to research. 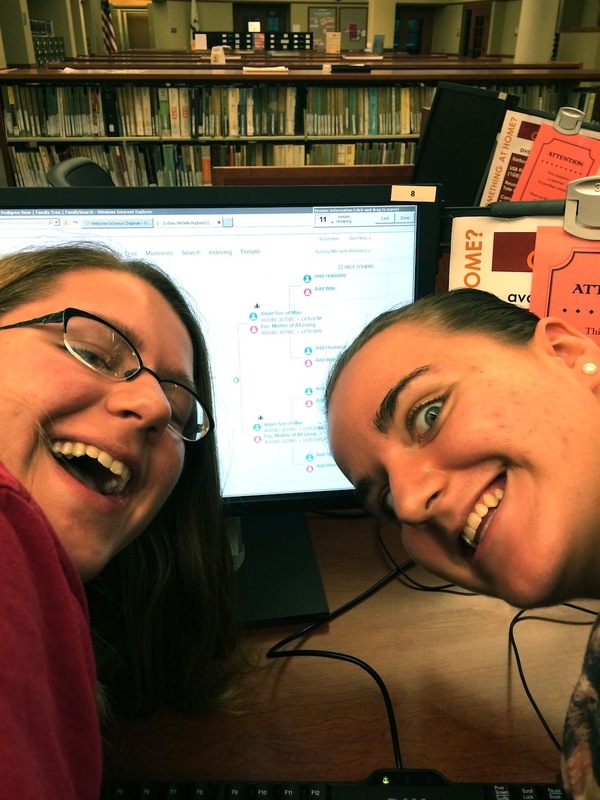 The Midwest Genealogy Center is part of the Mid-Continent Public Library (MCPL) system. MCPL has a long history of providing outstanding genealogy resources, and the Genealogy Center has been a major step in the growth of the system. Amongst its many features, MGC houses a uniquely expansive circulating collection and almost completely open stacks. New technology is also a major attribute of the building. Microfilm reader-printers, a self-digitization station, and significant database access allow researchers to use today’s technology to assist their investigations. The Independence Public Library was formed in 1892 by the Independence Library Association, and Miss Carrie Wallace, a relative of former First Lady Bess Wallace Truman, was the first librarian, serving until 1947. She was instrumental in laying the ground work for the establishment of a genealogical library in the local public library. Early donations by the Independence Pioneers Chapter of the Daughters of the American Revolution (DAR) were the first genealogy materials collected by the Mid-Continent Public Library.. The Jackson County Public Library, Mid-Continent Public Library’s predecessor and successor to the Independence Public Library, was formed in 1947. In 1971, MCPL acquired a collection of Missouri county histories, and the “Missouri Room” was opened at the Independence Branch to accommodate patrons pursuing local historical information. In 1972, the North Independence Branch of the Mid-Continent Public Library became the home of the genealogy collection. 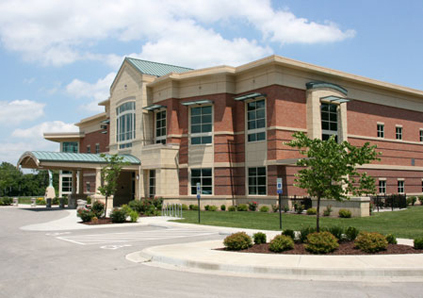 In 1996, the collection was moved to the facility that became the MCPL Genealogy and Local History Branch, and in 2008, the Midwest Genealogy Center was opened at 3440 S. Lee’s Summit Road in Independence, Missouri. Since the initial donation of a single $14.64 book by the DAR in 1927, the Midwest Genealogy Center’s collection has grown to over 17,000 circulating titles, more than 85,000 reference titles, and a vast number of periodicals and newspapers, as well as microforms, maps, and online databases. The current “Genealogy from the Heartland” circulating collection began in 1984 with a small collection of books donated to the Mid-Continent Public Library by the American Family Records Association (AFRA). Other collections have been added over the years — the Missouri State Genealogical Association (MoSGA), the Heart of America Genealogical Society (HAGS), and the Gann Historical Society & Library, Inc. have added their libraries to our circulating collection and continue to add books that are donated to them. Little did the early members of the DAR realize that their small collection of books would be the beginning of a nationally-known resource center which today draws researchers from all over the world. This entry was posted in Mutual Activity and tagged Activity, Family History, Genealogy, Independence, Midwest Genealogy Center, Missouri, Mutual, Young Women.